WeAreTheCity hosted an evening of celebration for over 200 women who were shortlisted for the 2017 Rising Star Awards. 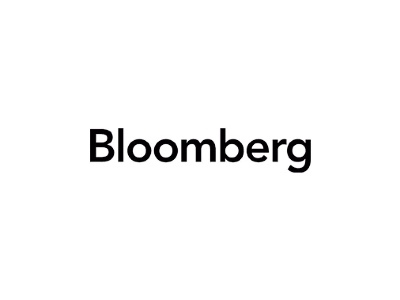 Held at Bloomberg, London, the event brought together those shortlisted across 22 categories, judges, previous winners and speakers including founder and director of Streets Consulting, Julie Streets and CEO of Company Shortcuts, Serial Entrepreneur and Investor, Lara Morgan. A panellist of last year’s winners, including Hannah Cotton, Cheryl-Anne Sanderson, Lorraine Eyers, Claudine Adeyemi, Manisha Taylor, Lauren Garey and Elisha St Hilaire, were interviewed by Julia Streets and they spoke of winning the award, career advice and what had happened since. 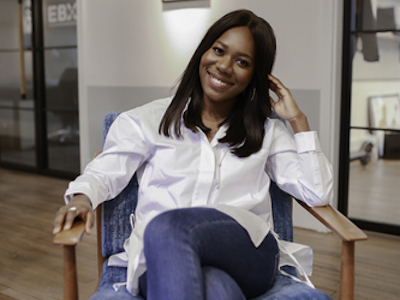 Now in its third year, the Rising Star Awards are the first to focus on the UK’s female talent pipeline below management level. Through these awards, WeAreTheCity will celebrate 100 individual female contributors that represent the leaders and role models of tomorrow. 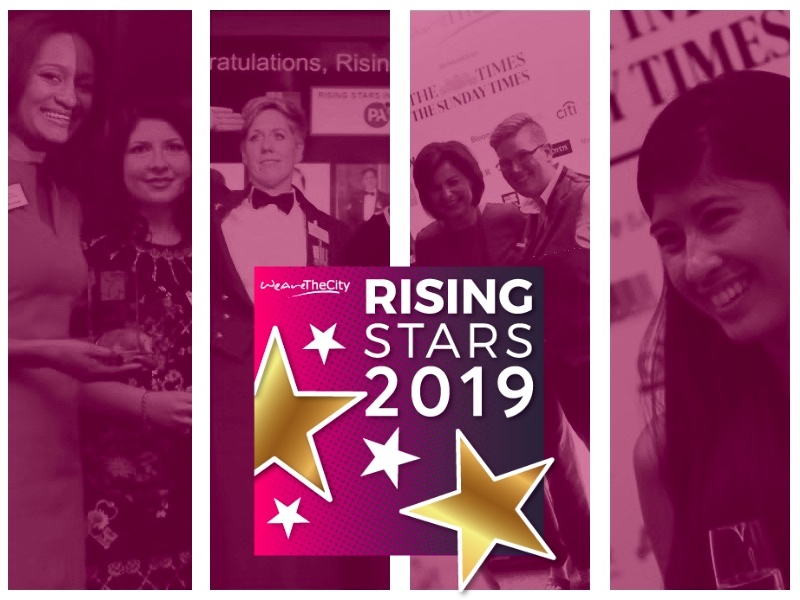 The Rising Star Champions category also recognises the efforts of senior leaders, male and female, who are actively supporting the female pipeline outside of their corporate responsibilities. This year, WeAreTheCity are also pleased to announce a new category to our awards, Company of the Year, which recognises the achievements of a company who can clearly demonstrate that they are actively supporting and developing their female talent pipeline through their initiatives, training, development programmes and/or internal employee relations groups.